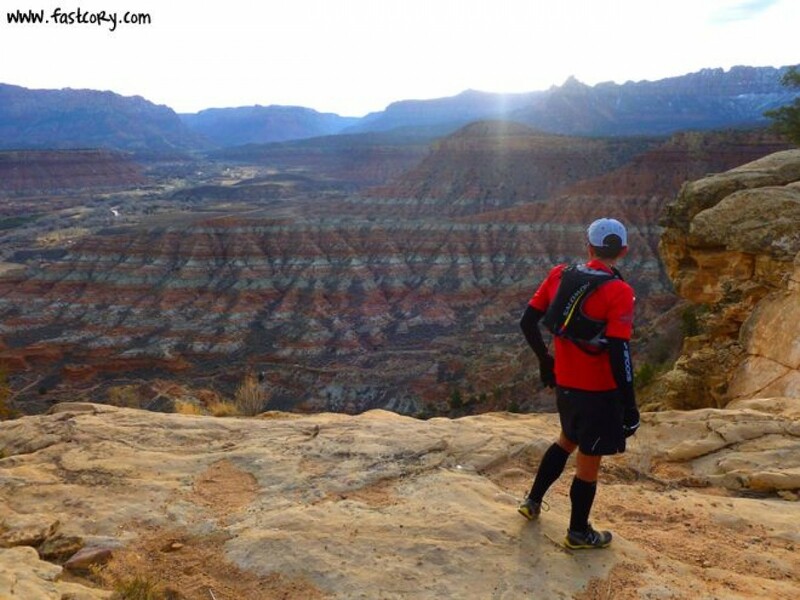 A challenging, scenic run through the southern Utah desert adjacent to Zion National Park. 4 distances are offered- a Half Marathon, 50k, 100k, and a 100 miler. The 100 miler and 100k will be run on Friday, with the half marathon and 50k on Saturday. The 100 mile course includes 4 steep climbs onto mesas that offer incredible views of the varied geological features of the area.